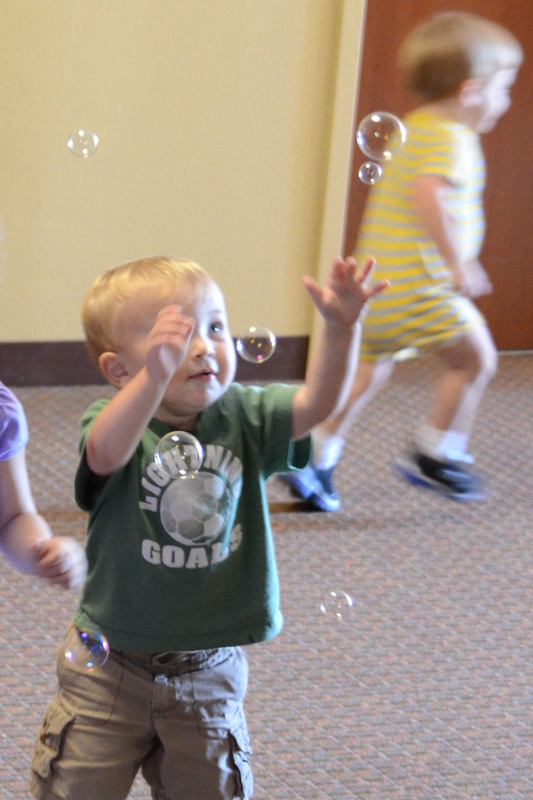 Covenant UMC Preschool places children in classes based on available spaces and priority. If a parent wishes to enroll a child in the middle of a school year and cannot be placed immediately in a class, he or she is added to the waiting list. The waiting list is maintained on a first come, first served basis, except for children with priority. A child is given priority if he or she is the child of a staff, Administrative Council, or church member.